After the newest revision of the Xbox Wireless Adapter, the form factor became three times smaller. On the other hand, it dropped support for Windows 7 and Windows 8. 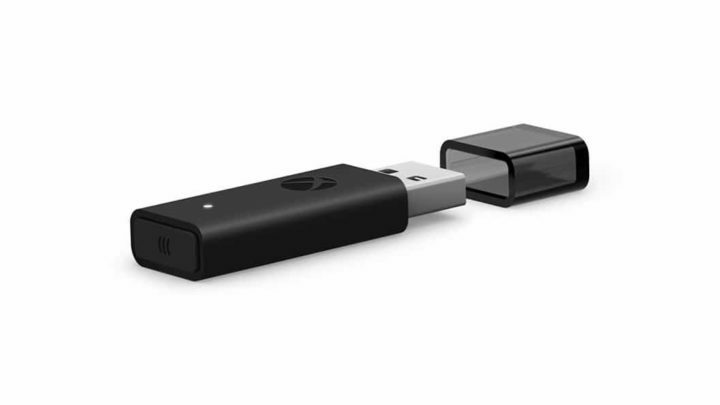 Microsoft revealed the latest revision of the Xbox Wireless Adapter which is the company’s official accessory for connecting Xbox One controllers to Windows PCs. The original model which was launched back in 2015 was improved, and now the new version comes in 65% smaller. Just like the original version, the Xbox Wireless Adapter provides support for Microsoft Xbox Wireless communication protocol to any PC running Windows 10. The dongle allows up to 8 Xbox One controllers on a single device, and it is a straightforward solution to add your existing wireless gamepads to a PC. 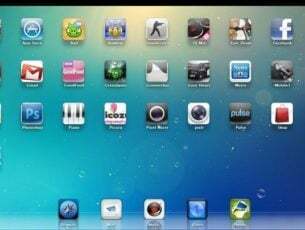 The main minus of the original device was its form because while it was a valid solution for desktops, the sheer size turned out to be quite problematic for laptops or other small-form PCs. The latest modification solved the issue. Other changes imply the fact that the newest dongle lacks support for Windows 7 and Windows 8.1 PCs. This feature was previously offered by the original model of the adapter. After the previous public outcry for the first adapter’s Windows 10 exclusively, the company added compatibility for the earlier versions of Windows as well after launch. 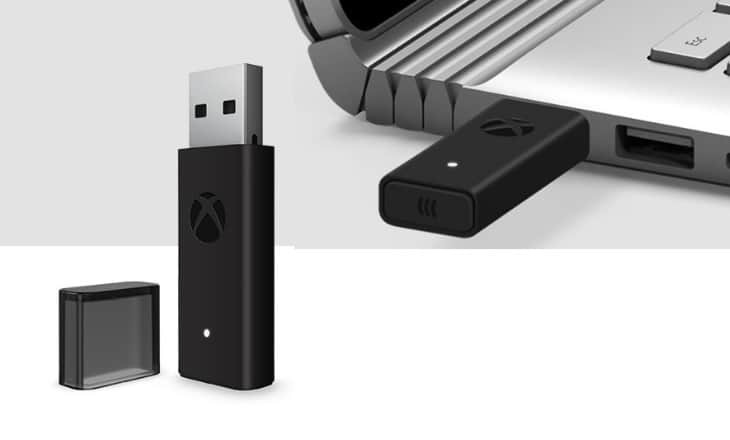 The newest version of the Xbox Wireless Adapter will become available for pre-order pretty soon from the Microsoft Store. The price will be similar to the one that the first model of the adapter had, and it will begin shipping for $24.99 in the US starting August 8. The dongle will also be available bundled with a controller, and the pack will be priced at $79.99.